We were commissioned by Market Collective to create an interactive experience to celebrate their 10 year anniversary. We wanted to celebrate Market Collective and Calgary. No matter the reason you find yourself HERE, we are all HERE together. With the vision of something that would change and grow as people engaged with it, we created giant letters to host answers of all the visitors. 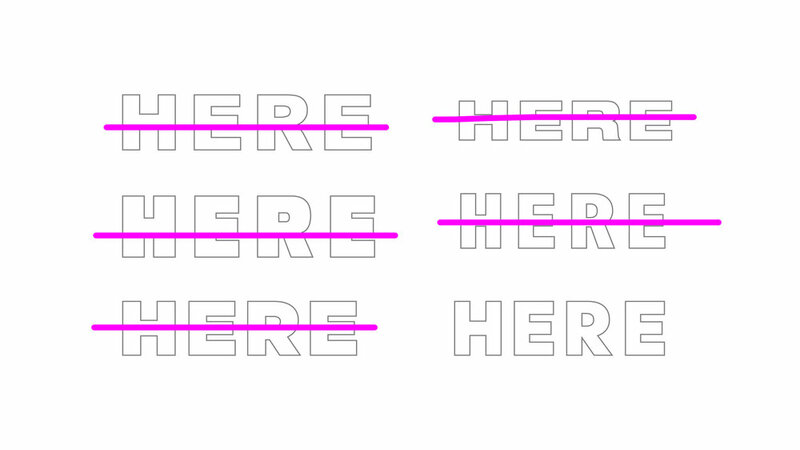 The ask: You are HERE. 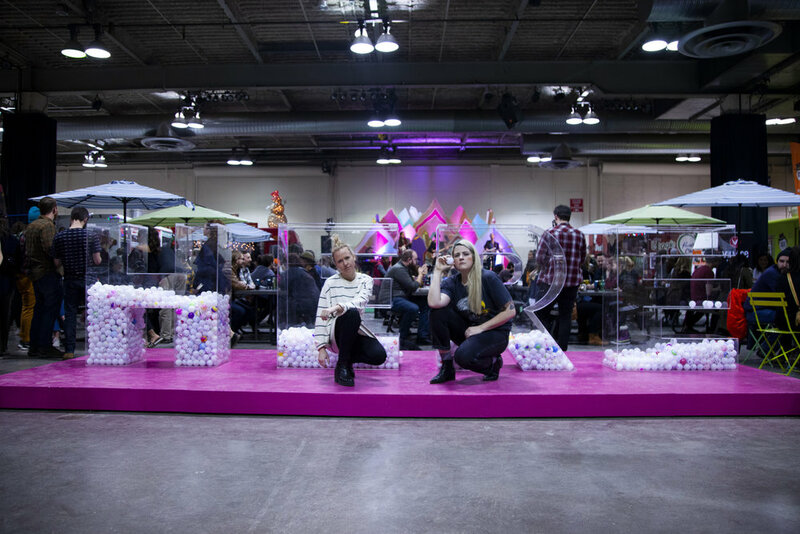 No matter the reason or length of time – you create the community that calls Calgary home. We invite you to be part of this visual representation that celebrates the diversity that makes us whole. It’s easy. Grab a ball and tell us what you are HERE for. Maybe you are HERE for love, HERE for your career, still HERE or just HERE for the weekend. Sign up with your email address to receive updates…you won’t.